THIS DRIVESHAFT IS SUITED FOR 4-6INCH LIFT JK WRANGLER. THESE DRIVESHAFTS KITS HAVE SOLD ALL AROUND THE WORLD. NEW WORLD CLASS. HEAVY DUTY JEEP JK REAR CUSTOM 1350 DOUBLE CARDIN CV DRIVESHAFT. COMES WITH ALL THE PARTS TO REPLACE THE STOCK FACTORY DRIVESHAFT. 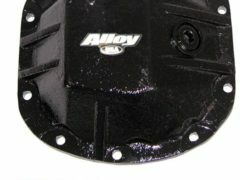 NEW TRANSFER CASE YOKE WITH THE CV BOLT KIT. 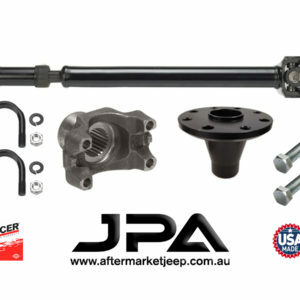 THIS 1350 DRIVESHAFT WORKS ON ALL MODELS OF JK. 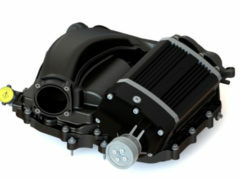 MADE WITH ONLY TOP OF THE LINE PARTS INCLUDING SPICER GREASABLE UNI JOINTS. 2″ 120 WALL D.O.M. TUBING. 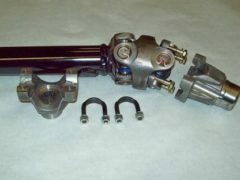 LONG 7″ FULL CONTACT SLIP AND SPLINE. GREASABLE CV. 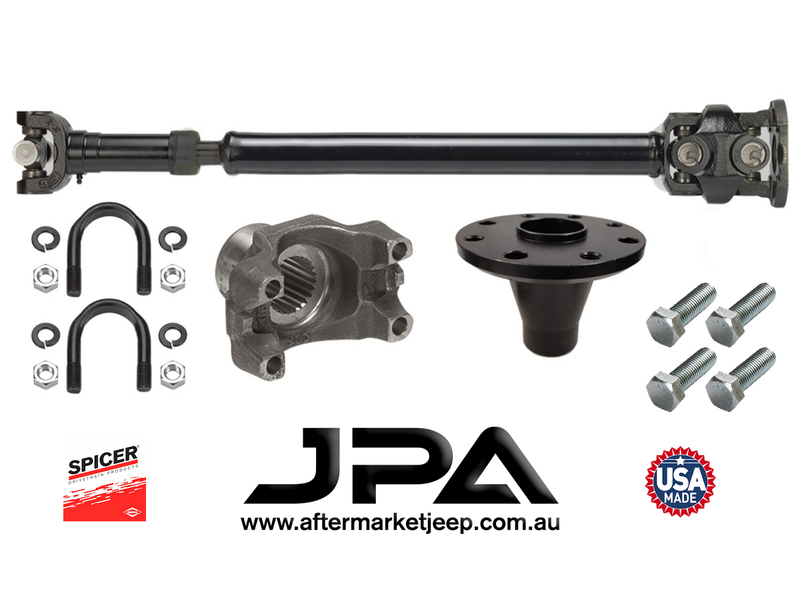 THIS DRIVESHAFT KIT IS GREAT AND WILL LAST FOR YEARS. OFF ROAD AND DAILY DRIVERS. PRE-BALANCED BEFORE THEY ARRIVE, BUILT BY A COMPANY WHO HAVE BEEN BUILDING SHAFTS FOR 75 YEARS. 1. YEAR OF YOUR JEEP? ANOTHER EXCELLENT QUALITY USA MADE PRODUCT. Be the first to review “HD REAR 1350 DOUBLE CARDIN CV DRIVESHAFT FOR 2007-2018 JK WRANGLER 4 DOOR” Click here to cancel reply.